In typography, a ligature is the conjunction of two or more letters into a single glyph. In typography, an index is a punctuation mark indicating an important part of the text with a pointing hand. 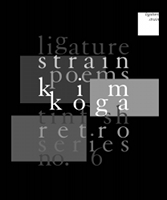 Margaret Rhee’s Yellow/ Yellow and Kim Koga’s Ligature Strain meet in a typographical terrain of conjugation and decomposition, where fists appear in the margins. These texts saturate their pages to such a degree that I wish these words could stain my fingers—pink, brown, yellow. 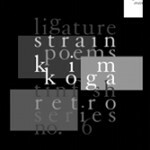 These works are first chapbooks for both Koga and Rhee, and are #5 and #6 in Tinfish Press‘ yearlong Retro Series. 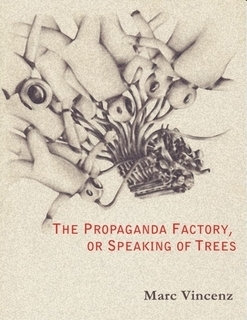 Since April 2011, one chapbook has been released per month, each designed by Eric Butler.